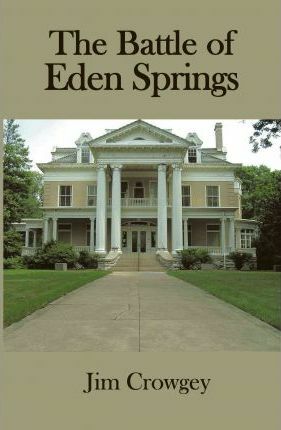 After the death of their beloved wife and mother, attorney Ed Housman and his teenage son Doug move to Eden Springs, West Virginia to start a new life in a small town, home to an old mineral springs spa and a Civil War battlefield. When the pristine region is threatened by the discovery of coal in 1951, Ed finds himself drawn into a modern day battle with a powerful coal magnate determined to exploit this peaceful valley. Against this backdrop, Ed encounters an attractive widow, and discovers that life can offer a second chance at love. And Doug comes of age, among a circle of friends which grows to include his first girlfriend. Past and present converge when the Civil War mystery of the Battle of Eden Springs is finally solved, and the conflict between those who would sell their heritage and those who seek to save it comes to an exciting climax.